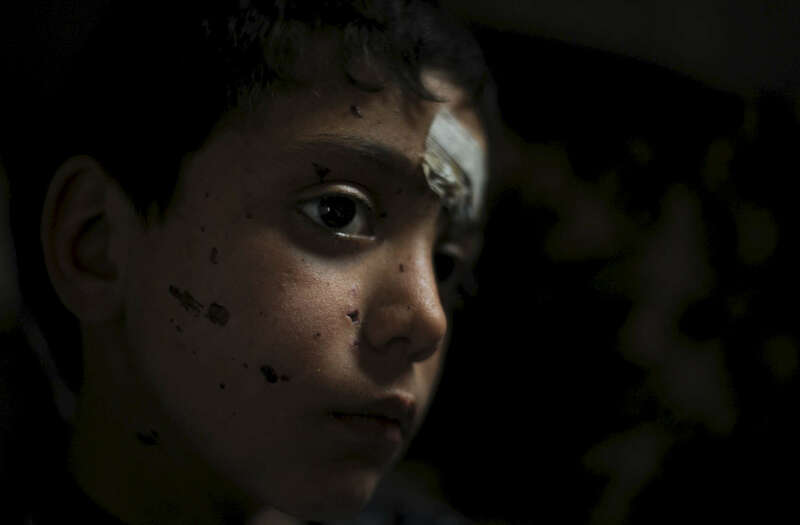 A nine year old Syrian child named Shadi was injured by shrapnel from an unidentified explosion while crossing the border to Lebanon. In the spring of 2012 there were less than 10,000 Syrian refugees registered in the country. By the end of the year that number had surged to more than 170,000.